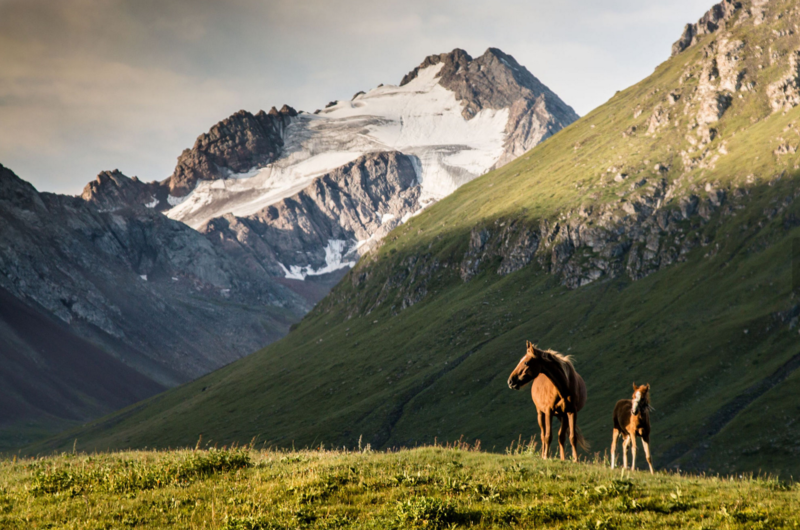 The valley of Sary-Jaz is located 75 km. 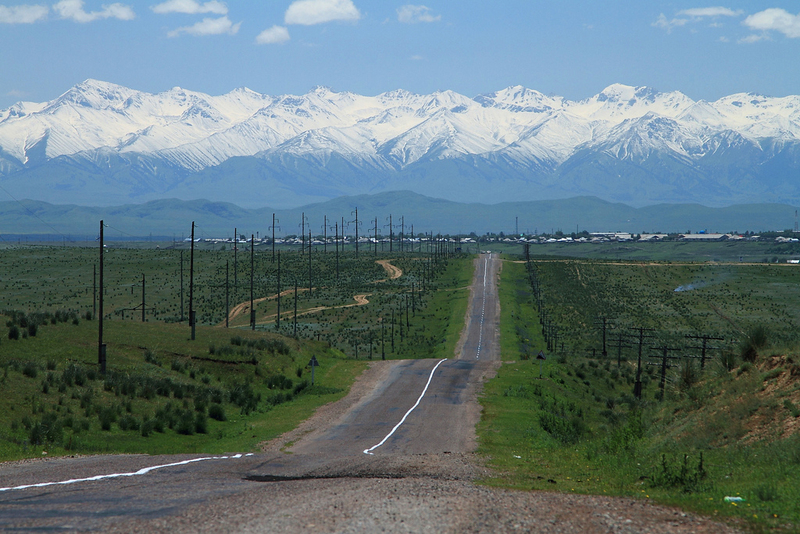 from town of Karakol in the central Tien-Shan between Sary-Jaz river form north and Enilchek river from south. The length of the valley is about 115 km and it surrounded by the eponymous mountain range. 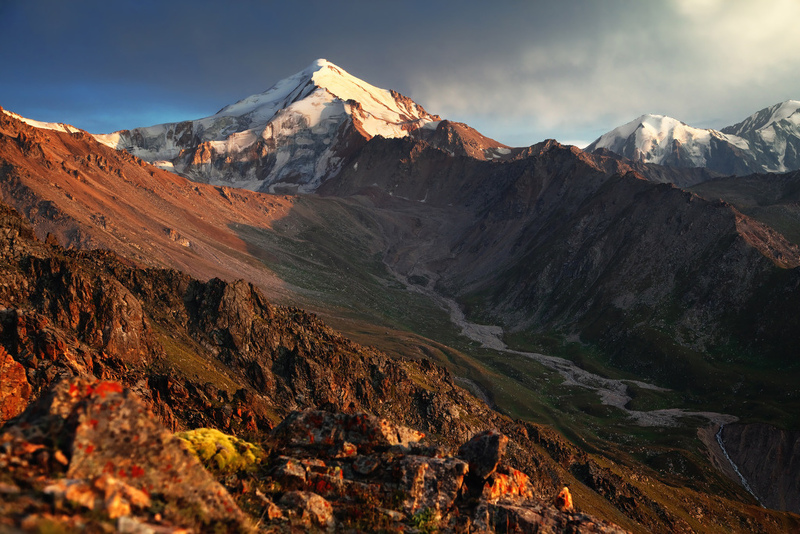 The highest peak is Semenov (5816 m.). 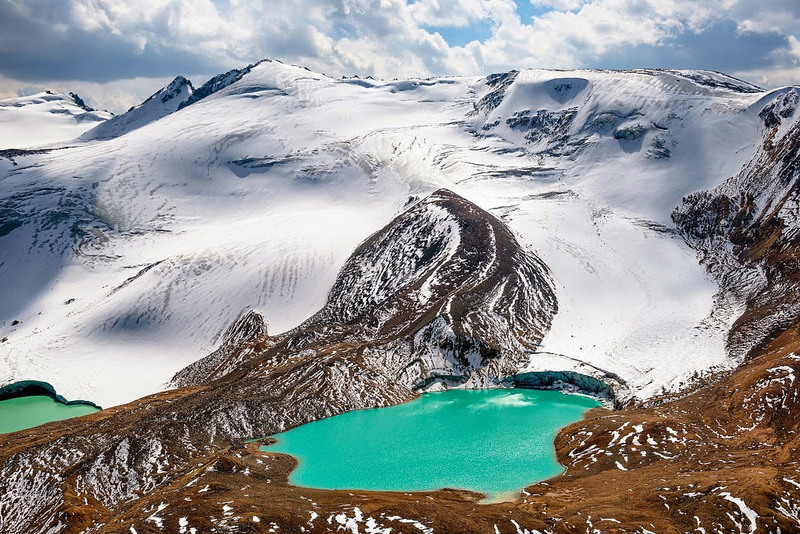 By the way to Karkara Valley there is panorama to Tengri mountains that can surprise you at the good weather. 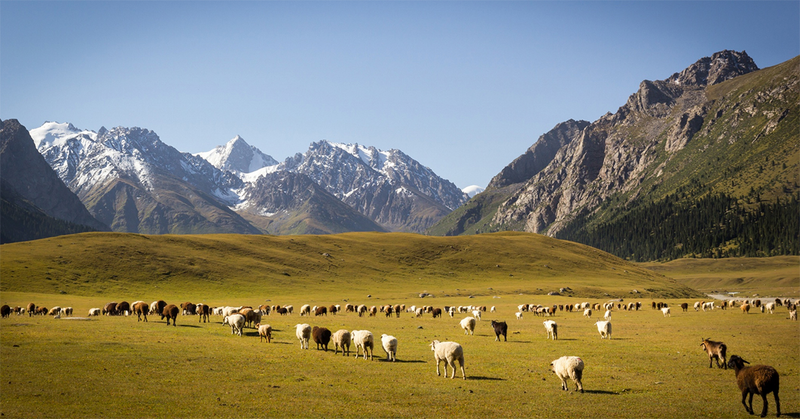 In summer shepherds chase cattle from Tuz Pass to Sary-Jaz and there are nomad's yurt on summer pastures (jailoo). Sary-Jaz valley is famous for it's hot springs and caves in the mountains.